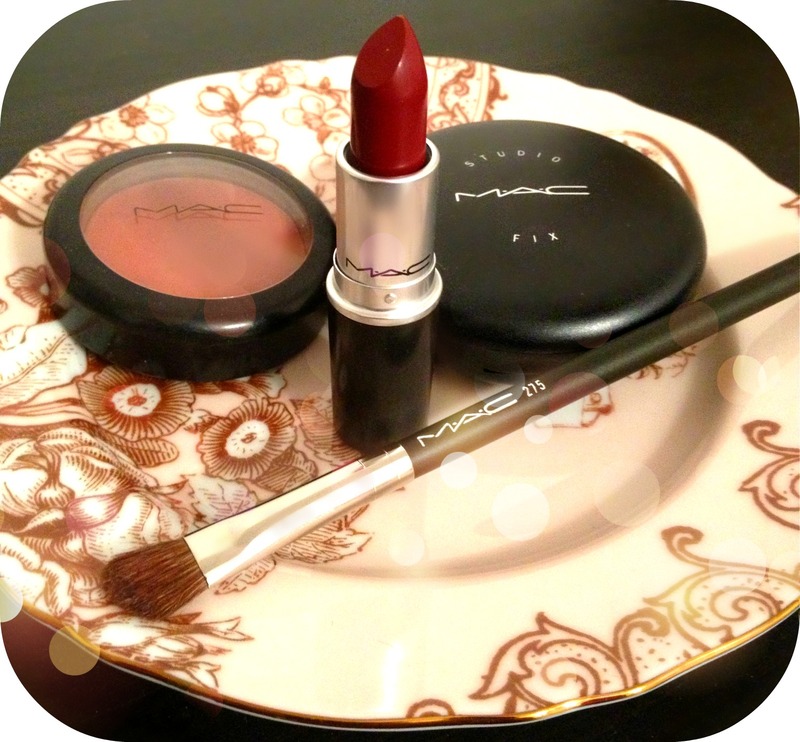 MAC has always been my go-to for colorful and quality products. As fun as it is to dress up or try new makeup, my daily routine usually involves these four key products. My powder case is always with me and handles touch-ups marvelously. Strangely, the shade I use is only available in the UK! It gives us a great excuse to hop across the pond though. I recently discovered Diva and it’s deep burgundy shade is great for evenings out. It has a matte finish, which I love! I use it with the Mahogany lip liner, which has proven its versatility with any lipstick or gloss. I’ve never been one to have numerous brushes, but the shading brush is perfect for daily application. If you only buy one, get this one. It handles the application and is pretty useful for blending as well. Finally…their recycling program? It makes me the happiest.